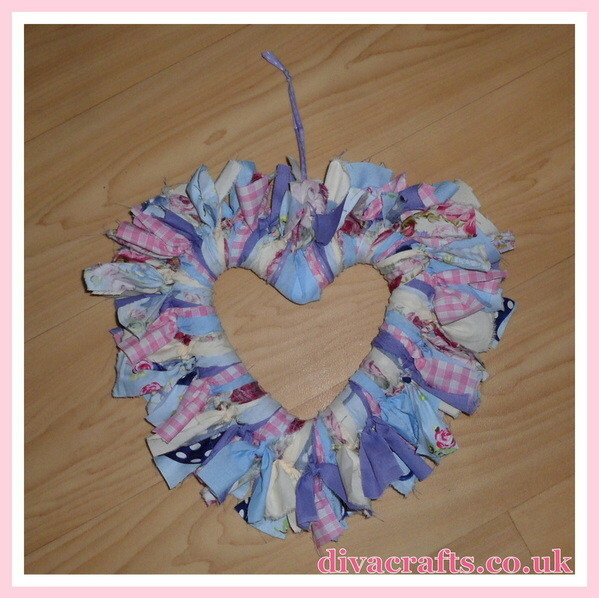 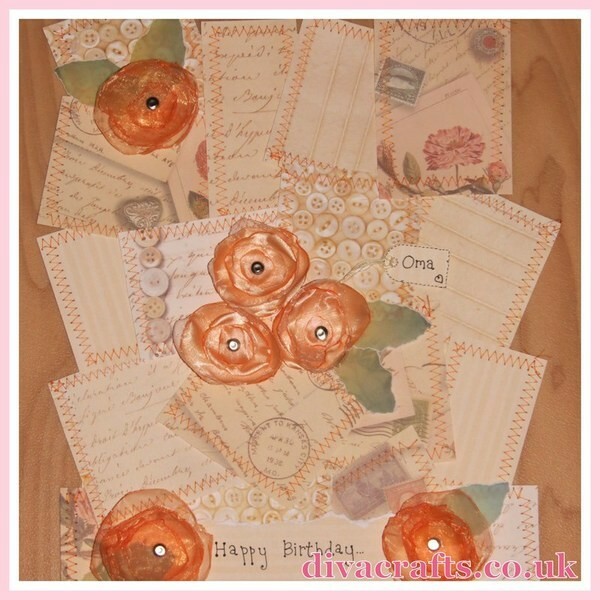 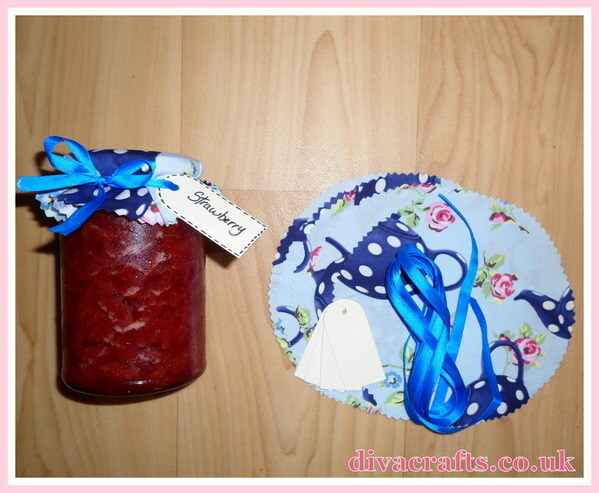 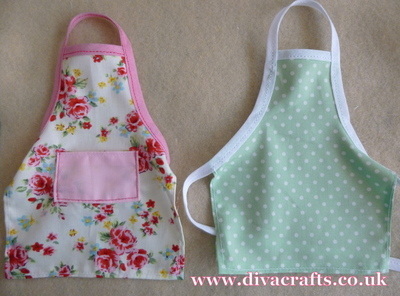 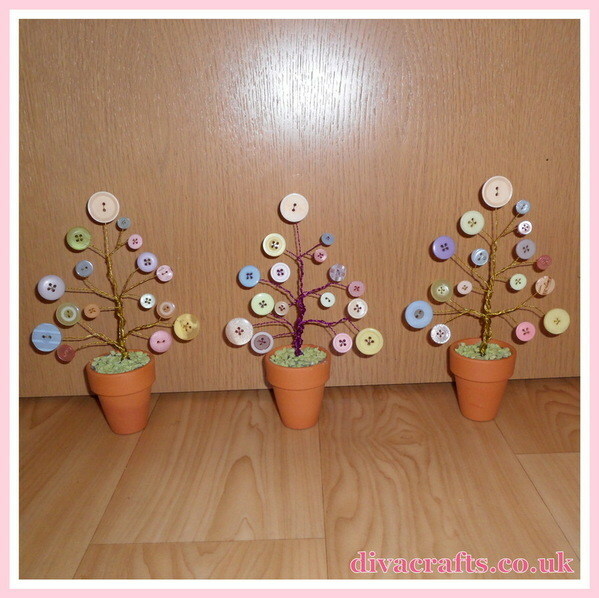 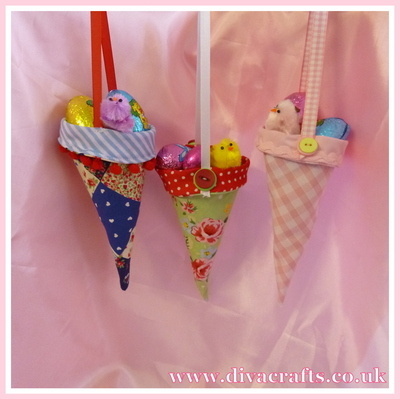 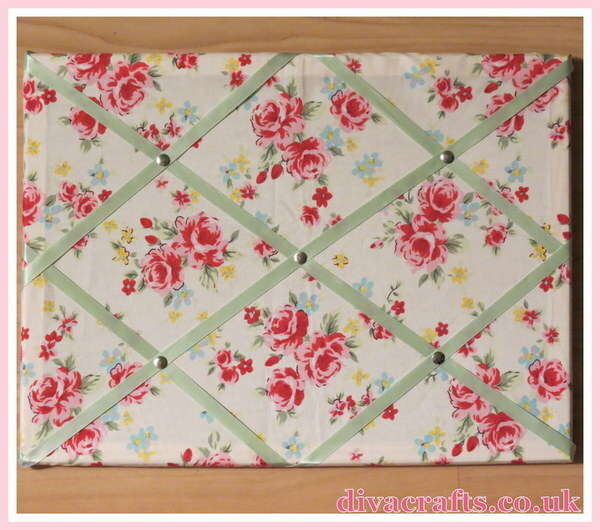 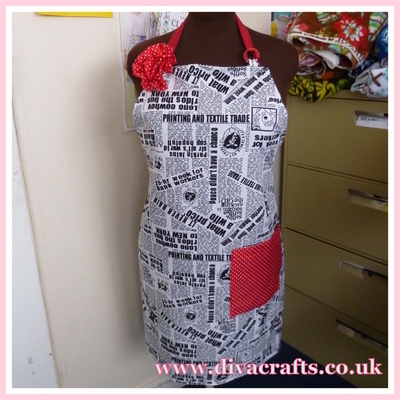 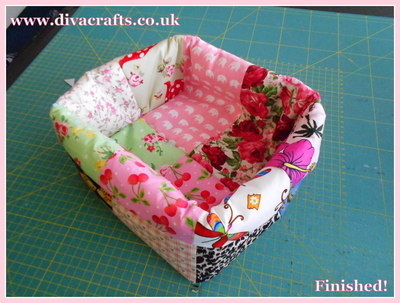 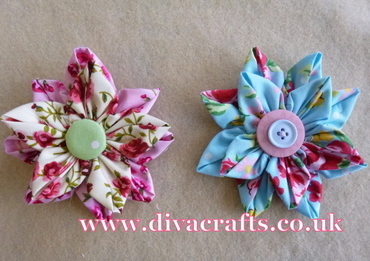 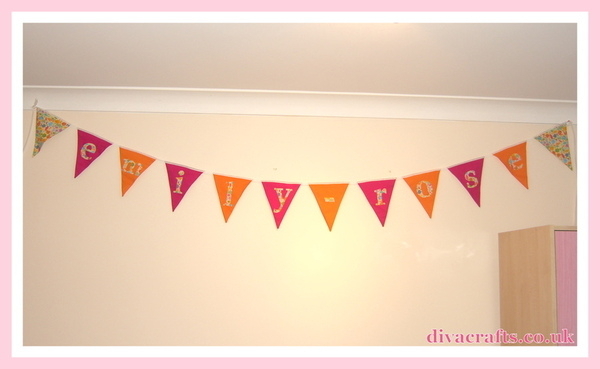 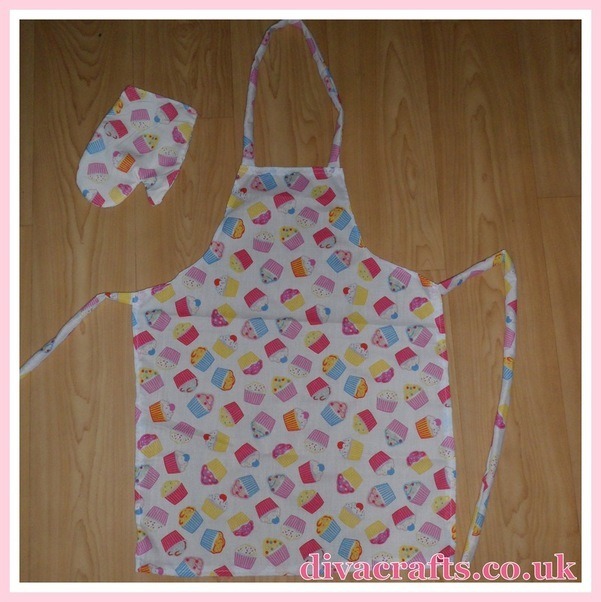 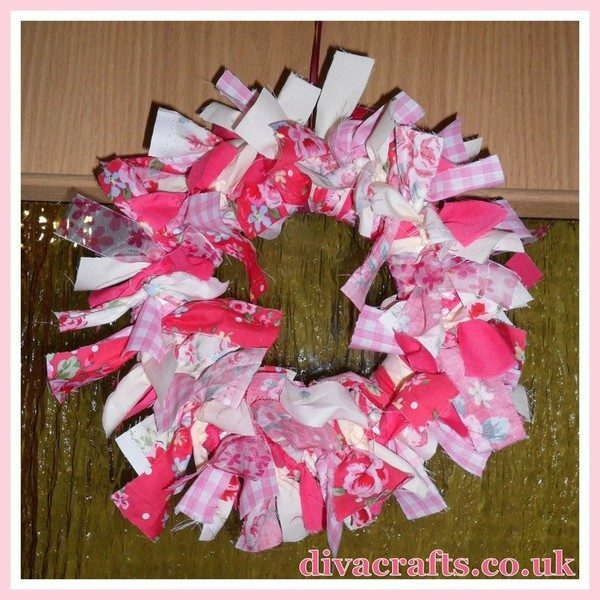 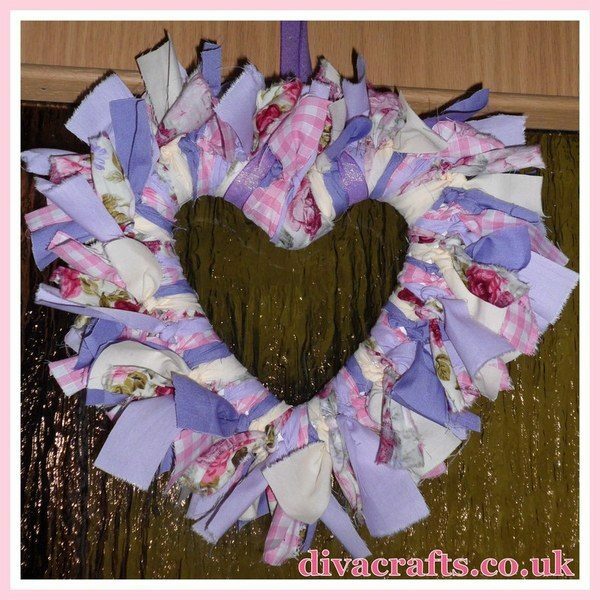 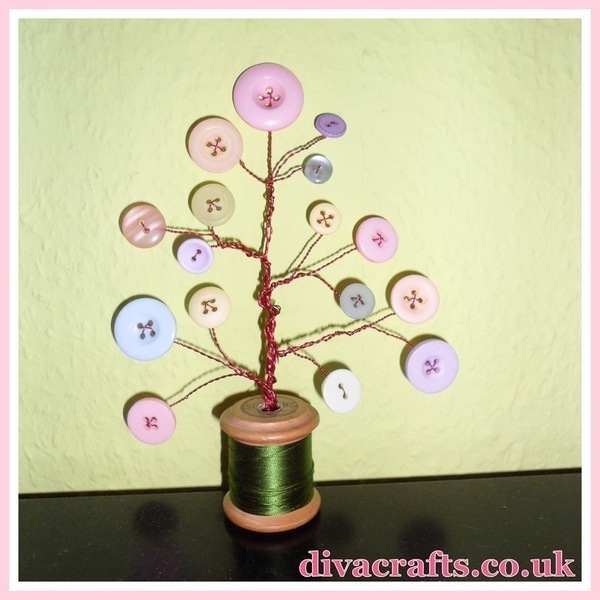 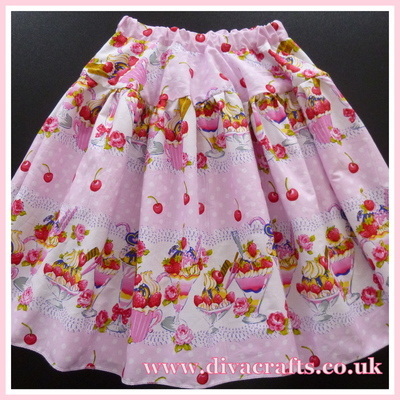 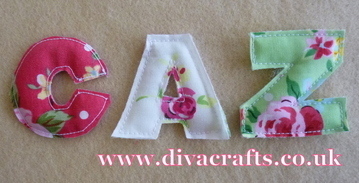 Welcome to the Diva Crafts ideas gallery. 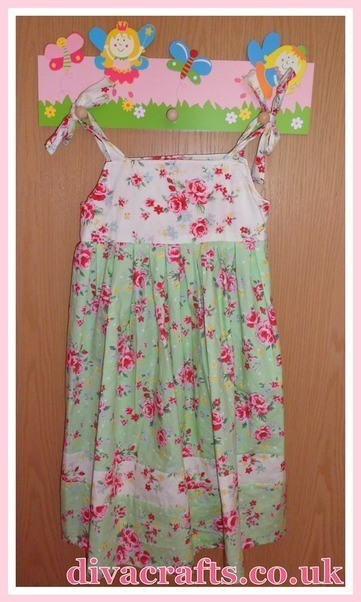 Click on a picture to view a larger version! 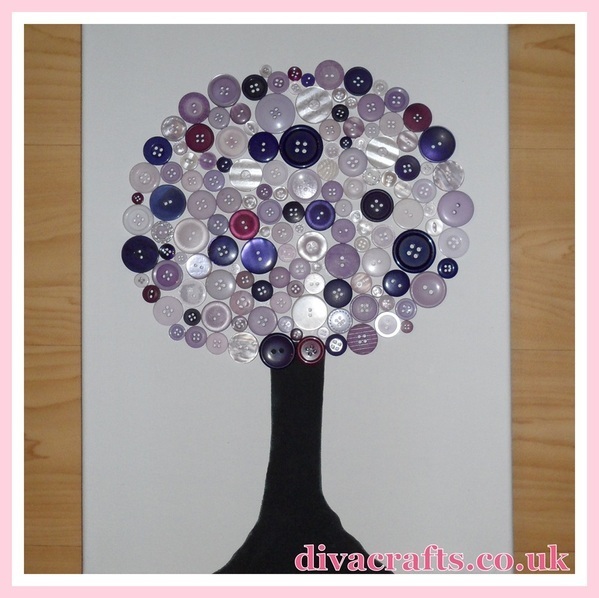 Happy crafting.